The concept of ‘circular economy’ underpins everything we do here on the estate, both financially and environmentally. Our goal is to create a fully regenerative and sustainable system by making the most of all opportunities to recycle materials and minimise waste. We have a 300 kilowatt wind turbine, as well as a hydro scheme that was originally installed in the 1950s and refurbished in 2005. We have another small 32 kilowatt hydro scheme, which makes use of an old sawmill dam. The electricity generated is utilised by a microgrid that powers one of the farmyards and four homes on the Estate. We’re also working with a wave energy technology company and currently have a number wave energy devices operating off the coast of Mingary Castle which provides power to the local fish farm. We even make use of certain by-products from Ardnamurchan Distillery. The pot ale is pumped seven kilometers from the distillery to a processing plant, where it is run through an evaporator and converted into pot ale syrup and used as animal feed. 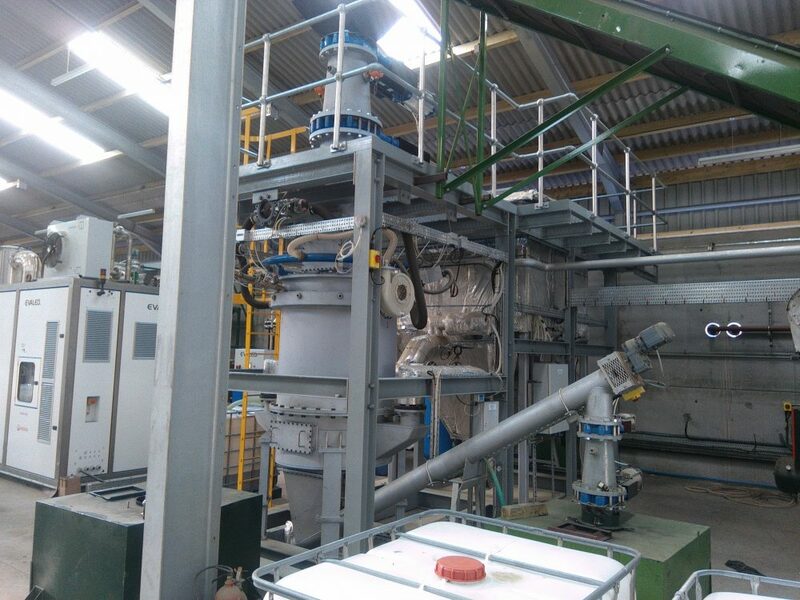 The waste from this process is sent to a reed bed, where it is treated, cleaned and returned to the environment as clean water. The spent lees from the distillery are also treated by the reed bed. The draff (the spent grain left in the mash-tun) is dried and turned into pellets for animal feed – and hopefully for fuel too at some point in the future. Because the National Grid are unable to cope with our requirements in this remote area, all these processes are powered by a combined heat and power plant fuelled by our sustainable forests. This in turn creates charcoal which we turn into briquettes.